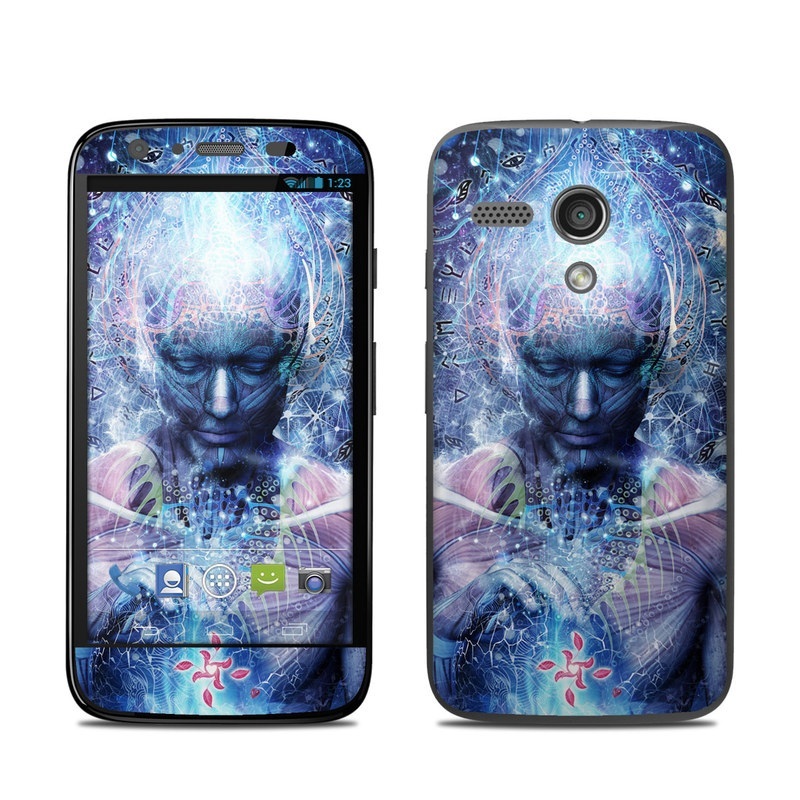 Remember, we offer over 1000 pieces of art as skins for your Motorola Moto G.
I bought one of these for a friend...it was my custom design and we both love it! I came too dark so you couldn't really see the details but the silhouette looks nice. 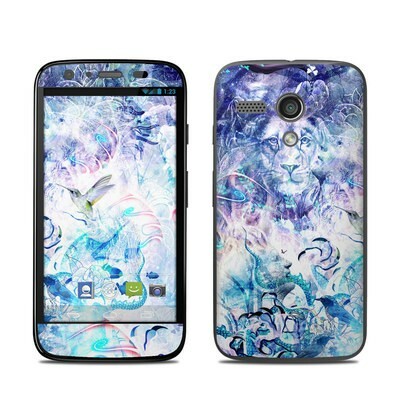 It looks great on my phone. Wish you offered more for this Moto G; it is a great phone.